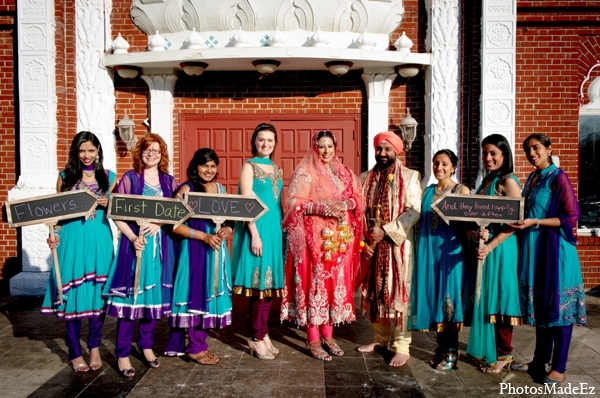 Is it going to be your first time attending a traditional Hindu, Sikh or Muslim wedding? It can be quite intimidating if you have no idea how it actually works. You’re going to feel intimidated during the actual ceremony if you won’t do some research about the array of rituals and all that. It can be quite confusing. But luckily, we’re going to help you feel at ease and make people see your efforts, also you will learn something that is quite foreign for you. 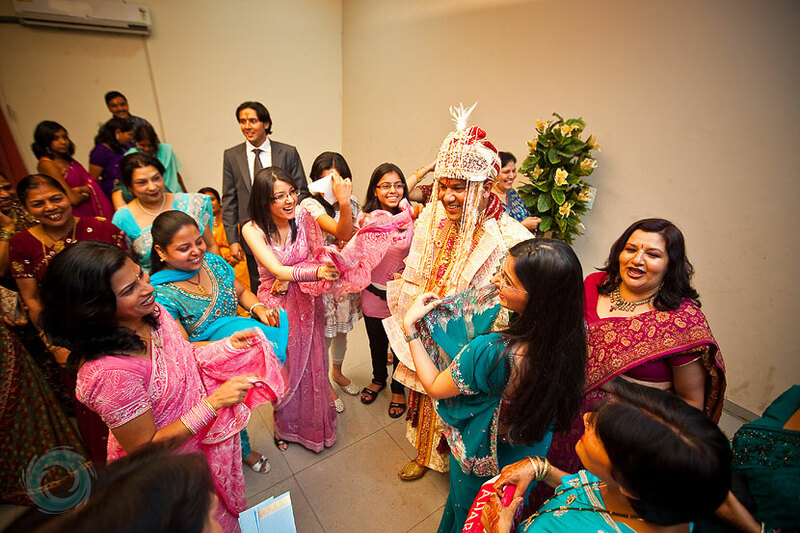 If you get an invitation to a religious wedding ceremony, wear a sari or Indian attire. It would be much appreciated. 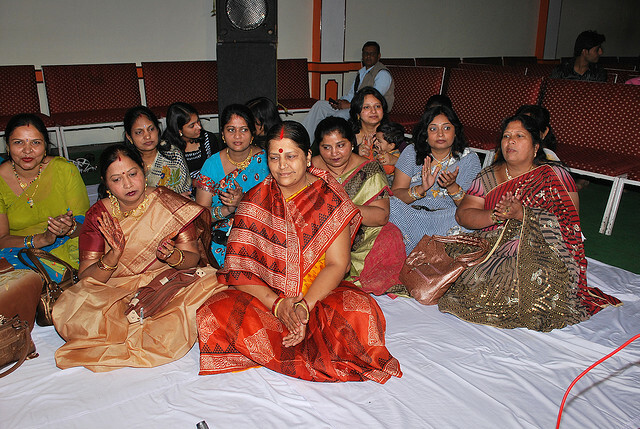 Saris consist of the underskirt, the sari and the sari blouse. They are fitted and tight and tailored. Get yours from an Indian tailor because they know exactly what to do. 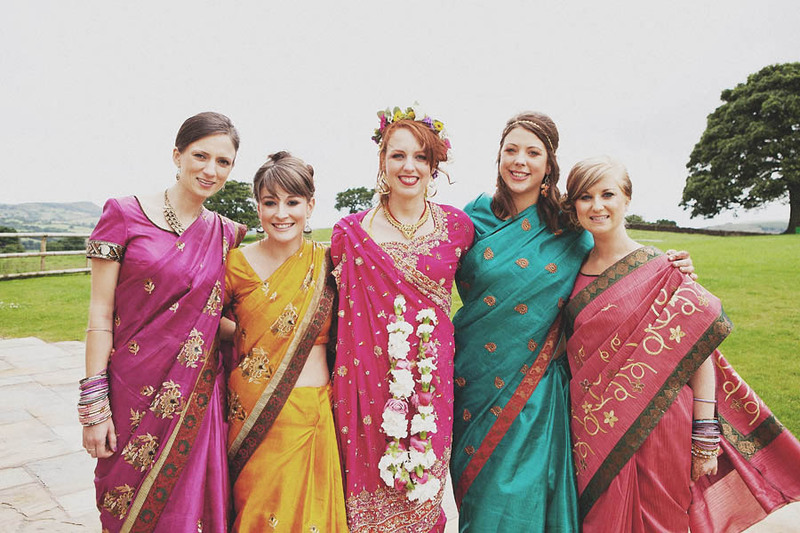 If you don’t want to wear a sari, just decide on dressing modestly for the ceremony. That means no plunging necklines, miniskirts and bare shoulders. Nothing too tight as well. 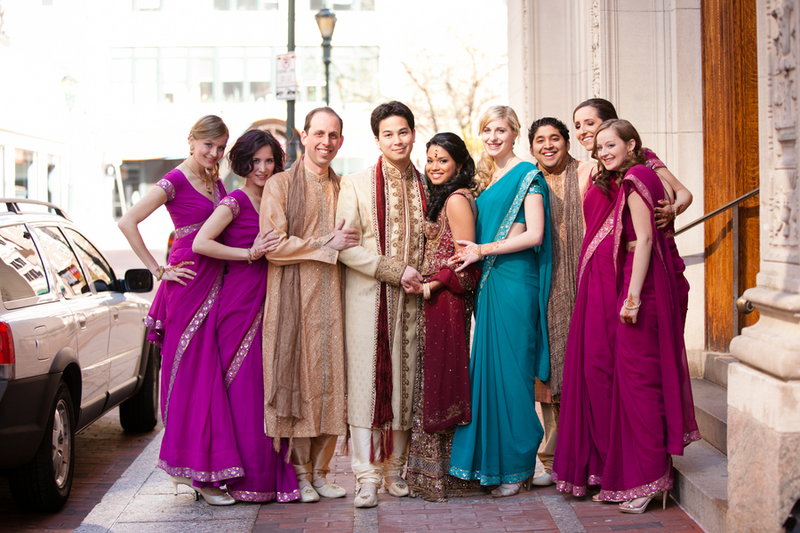 Appropriate outfit at the reception is different from the wedding ceremony where guests will not be required to dress modestly. 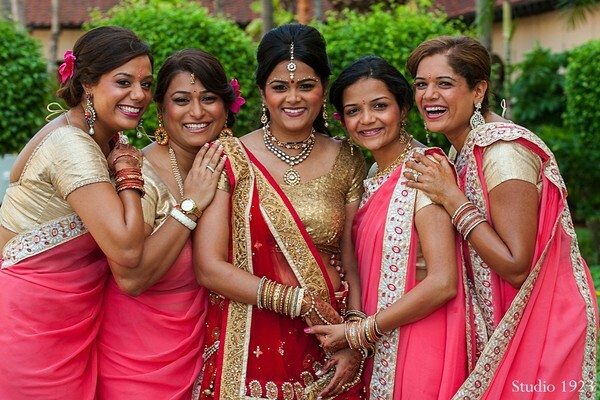 Wear bright colors and fancy jewelry at the reception. There’s no need to go cautious. It’s the time to go all out. 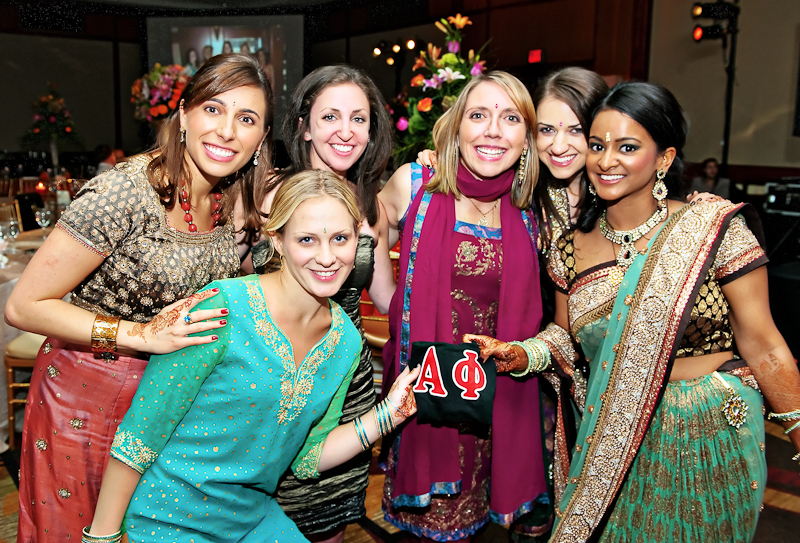 Pure white and black are mostly avoided during weddings. White is usually worn at funerals and black is a sign of mourning. 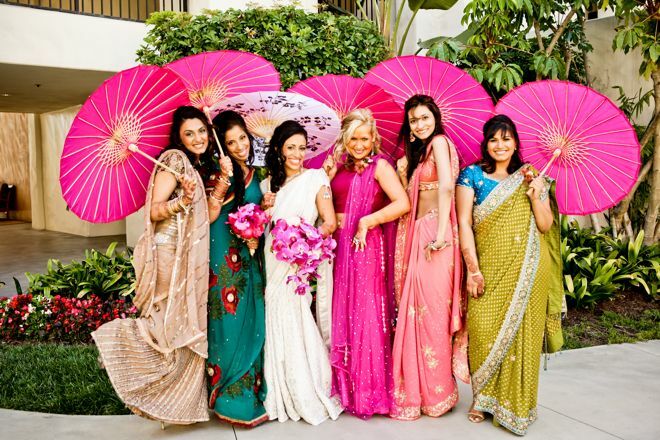 Weddings are fun and festive events so bright colors are always the perfect choice to signify a joyous event. 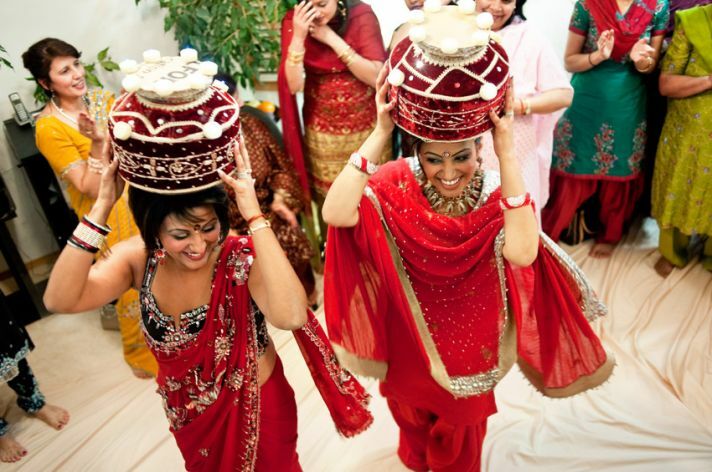 Although try not to wear bright red because that color is saved for the bride. No need to outshine her during her own wedding. You can wear dark red or maroon. A Sikh is required around your head. It is to cover your temple. A scarf can be used to cover your head and your bare shoulders and arms. You can wear either one of these. It’s required. Religious places often require you to take your shoes off and just place them outside the holy area, but it doesn’t mean you can’t wear socks or stockings. 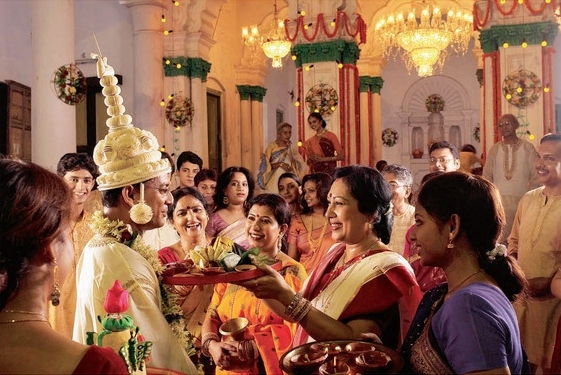 We know you can’t help take a snap or two to be uploaded to Instagram or share as a Snapchat story that you’re attending a traditional Indian wedding. But you got to ask first if you’re allowed to take photos. 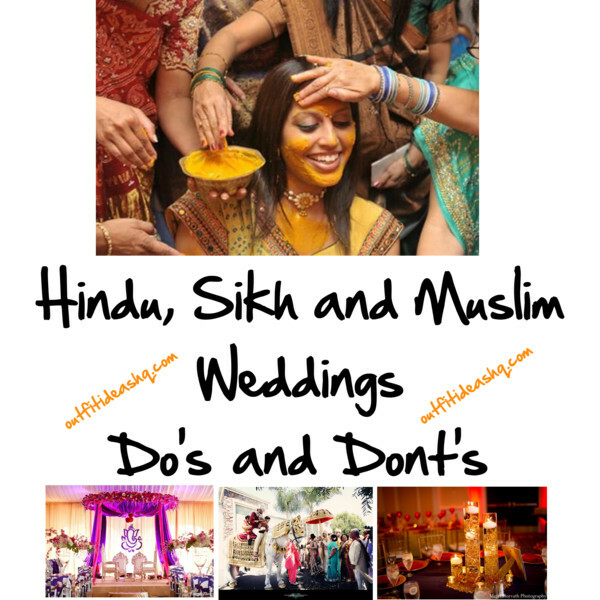 It should be fine most of the time but there are rituals especially in traditional Hindu ceremonies that even the official wedding photographer isn’t allowed to take photos. In a Sikh ceremony that is always held at a Sikh temple or in some Hindu ceremonies, you will be given blessed food called “karah prashad”. It’s made of four, sugar and clarified butter. You receive it with your cupped hands or with your right hand then eat it by transferring into your left and it eating it with your right. 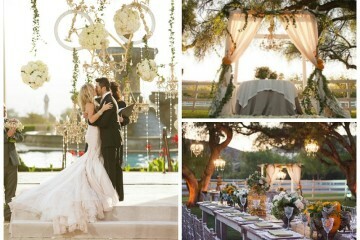 If the invite says no gift is required, then just give a monetary gift to the newlyweds. Place the money into a pretty envelope or embroidered bag with your special message to them. It is said that numbers end with “1” (e.g. Rs.201, 701) is lucky. 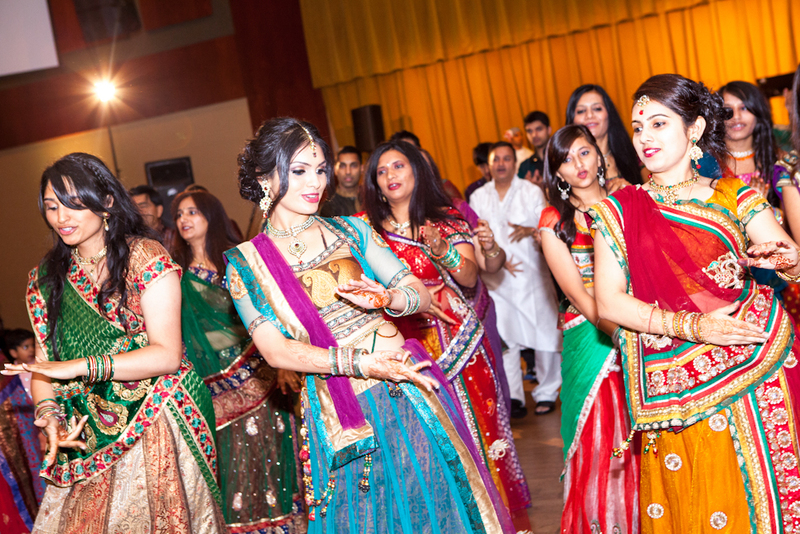 The food is mostly vegetarian when you attend a ceremony at the Sikh temple or Hindu wedding. 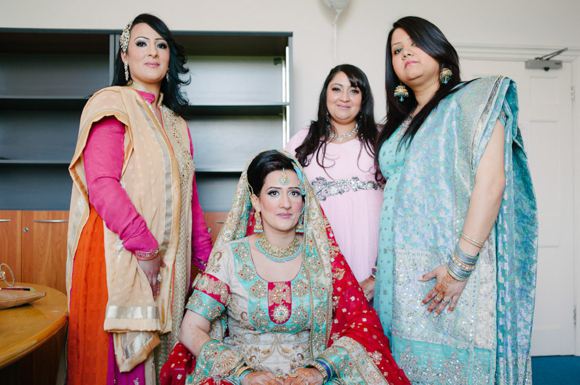 At Muslim weddings, you can expect the meat to be halal and there will be vegetarian options as well. Eat everything so you won’t look rude. Have fun and enjoy your experience. It’s not always you attend such a traditional ceremony such as this.